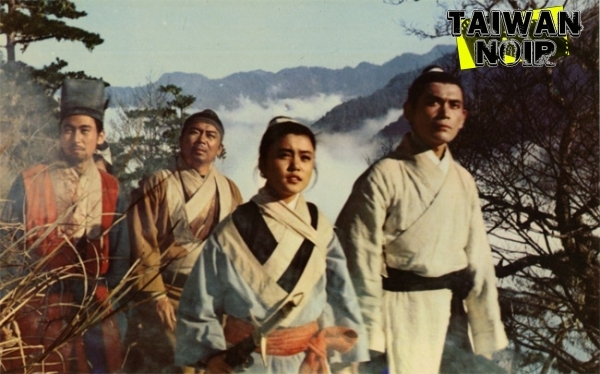 Taiwan filmmakers bring to life the manga and anime sensation Dragon Ball as Dragon Ball: The Magic Begins and we also review Chu Yen-ping’s Dirty Dozen style adventure with mahjong playing hopping vampires that arrives in the form of Fantasy Mission Force. 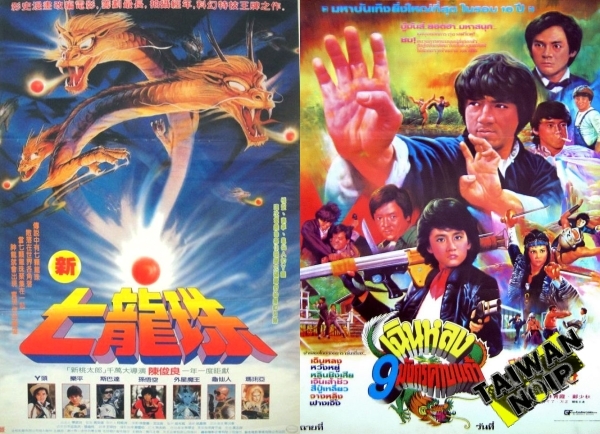 Described by many as bonkers and the worst Jackie Chan movie ever. With Kenny B and Todd Stadtman. 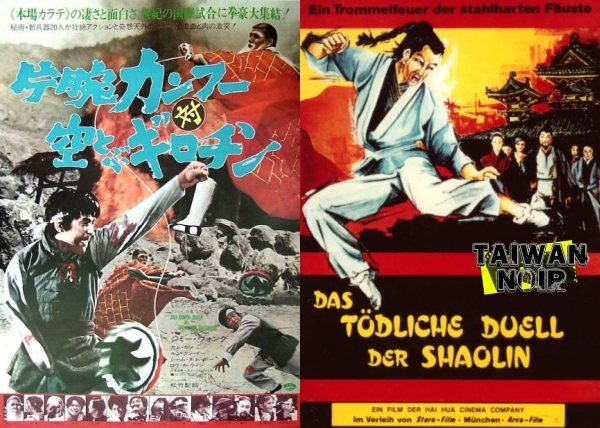 The Asian film industry of the mid 70s was infused with the spirit of sharing–or, at least, borrowing. And often without permission. One of the results of this was a series of incredibly strange hybrid superhero films that were just as likely to include figures from Thai folklore as they were mad scientists and damsels in distress. 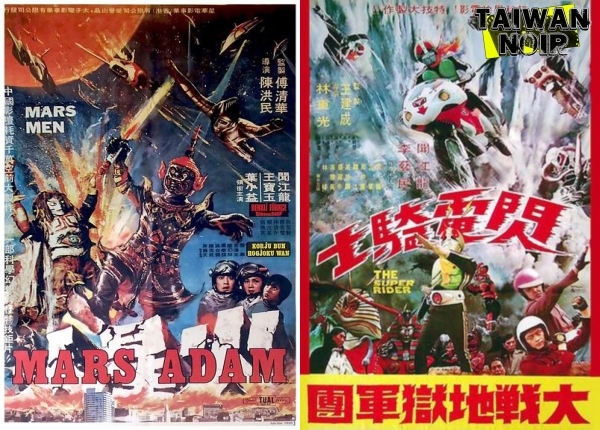 In this episode therefore we’ll be discussing two of these pan-Asian franken-films, Mars Men and Superriders Against The Devils. Once upon a time there was a big forest and in it sat two podcasters. One found a movie based on a fairy tale about deers fighting wolves (and there’s also exotic dancing) and the other found a movie where West meets East mixed with a possibly supernatural serial killer plotting. 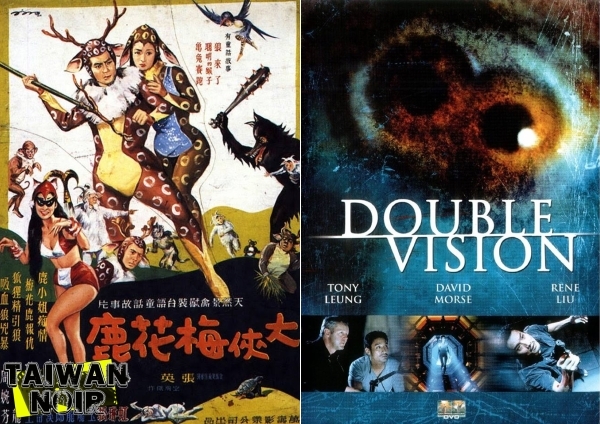 Far apart in genre and production year, Taiwan Noir takes a look at 1961’s The Fantasy Of Deer Warrior and in the second half, Chen Kuo-fu’s Double Vision starring Tony Leung and David Morse. 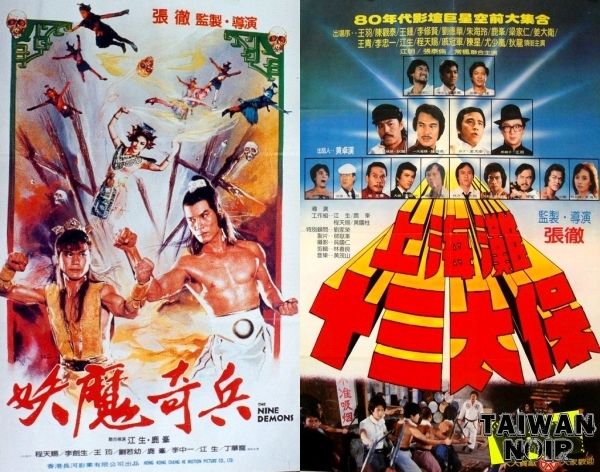 For once, we’re talking AVAILABLE Taiwanese cinema. It can be prolific, important aaaaand promptly lost. 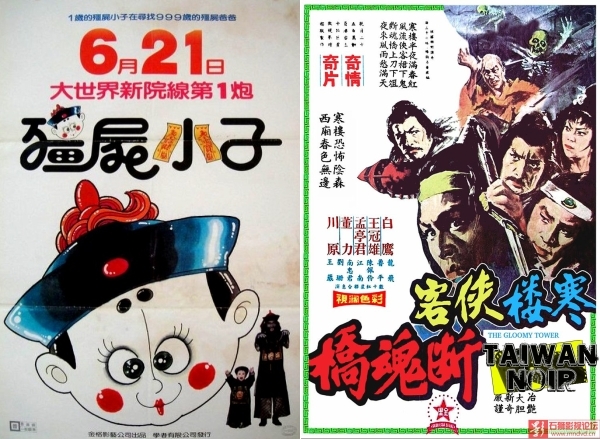 But since it has been part of the discussion, somewhat available before but now to the masses via a shiny new restoration, Taiwan Noir tackles a high profile Taiwanese movie for once: King Hu’s Dragon Inn from 1967.